Structured Dog Daycare in Boston MA! Structured Dog Daycare in Boston MA! Argos Dog Training will start providing a Structured Dog Daycare Service. The idea of structured day care is not a new one. Many of my professional dog trainer friends have provided this service for years. Each dog training company that provides this service does it in a unique way and Argos Dog Training will be no different. What is Structured Day Care? First, keep the dogs in our care safely. Second, we will focus on structure – establishing and following the rules to instill discipline and safe play. Third, we will focus on fun. Your dogs will know that they can have fun as long as they follow the rules that keep them safe. That will allow even the shyest, most fearful, and most insecure dogs to feel safe and to overcome their shyness. Why is Argos Dog Training providing a Structured Day Care? Argos Dog Training is adding a structured day care program for many reasons. When I speak to my clients in our pre training consultation, I ask a lot of questions and I listen closely. One question I ask is “What do you imagine you would do with your dog before you adopted?” Around 80% of people say companionship. 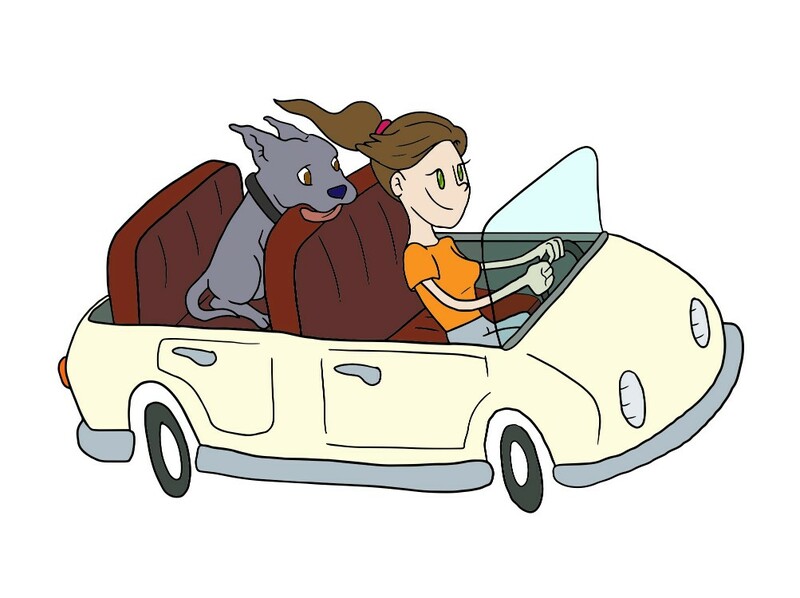 Another 60% say that they want a dog that they can bring anywhere – hiking, the patio at the neighborhood, etc. And, about 20% say they got a dog to just cuddle with on the couch. Later, in that same consultation, I ask, “What do you do with your dogs for fun?” Nearly 95% of people say they bring their dog to the dog park for fun. (This includes many of the cuddlers.) As we talk I always learn that most of the problems that people have happen around distraction (in the dog park) or when their dog is excited or in a state of anxiety (also in the dog park). We are adding this program to address all of those needs and desires within our community. This program will help our clients to recall their dogs out of play, and other excited or stimulating situations. We know dog parks are not safe. As dog trainer we see the mental and physical injuries that dogs suffer from having bad experiences at the dog park. These poor experiences are caused by inefficient human understand, and poor human canine communication skills. Being city dwellers we need spaces to allow our dogs to run safely off leash. 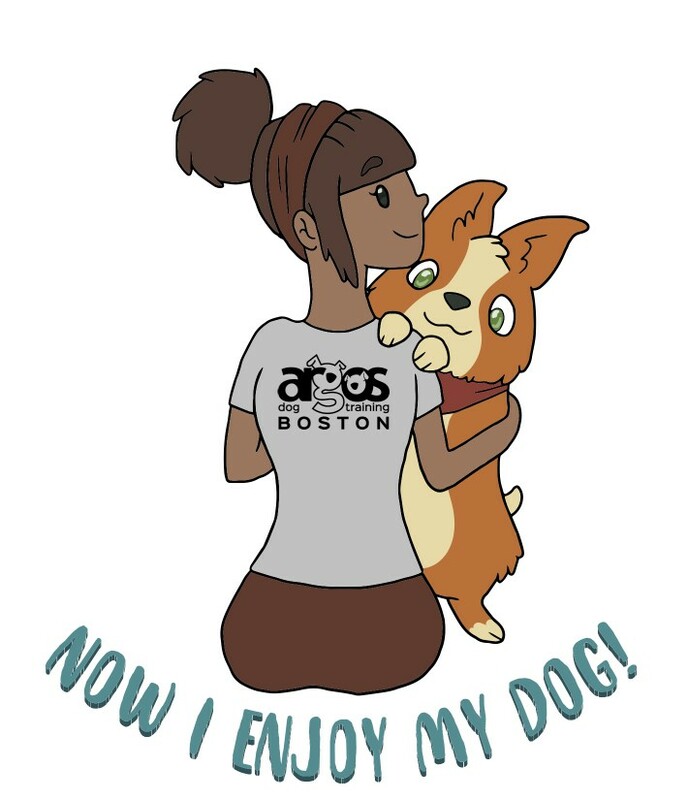 This Structured Daycare the Argos Dog Training Boston community’s first big step in making dog parks safe, and by doing so make the useful to the residents of Boston. This program will give use the opportunity to work on those more difficult skills, in a safe and controlled environment. We will practice off leash obedience, including recall out of play, and impulse control. We will also have the Saturday Dog Social, to help dog owners to gain confidence in their dog’s ability to socialize with other dogs safely. What do you get along with the Structured Dog Daycare? All Structured Dog Daycare clients will be allowed to attend our Saturday Dog Socials with no additional charge. The Saturday Socials will allow clients to bring their dogs on Saturdays to socialization classes. In these classes you will learn how to manage a group of dogs safely. For a small additional charge, you will be able to join our Saturday Group Training Class for clients of Argos Dog Training’s Structured Daycare. We recommend this because we will be training your dog to respond to a very particular verbal and body language. Your dog will in time respond to you better than they do to us, IF you master that language. This class will be a great way for you to master that language. How many slots do we have in the program? We will have no more than 40 dogs at our structured daycare any given day. We will allow dogs to attend our day care no more than 3 days in any given week. We do not do half days. How many dog handlers will there be on the floor? We will have 1 human handler/trainer for every ten dogs on the daycare floor. Thank you and Enjoy Your Dog!! !